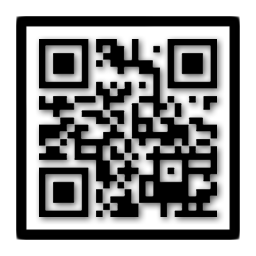 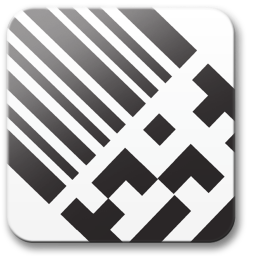 QuickMark QR Code Reader Barcode scanner for QR Codes and much more! 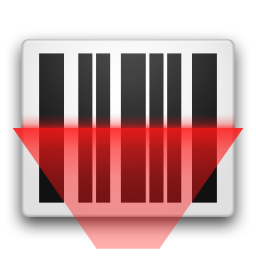 QuickMark is a mobile barcode scanner app that allows auto-scanning of multiple barcode formats from your phone. 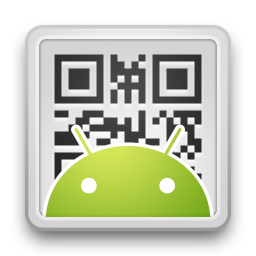 (Quick Cod..
Visit Android Market to downloas hundredss of android apps.